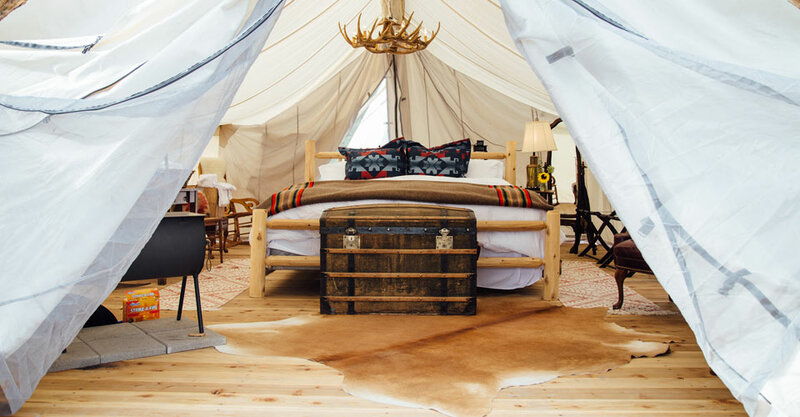 Modeled on the concept of a fully serviced luxury African safari camp, our accommodations in deluxe walk-in canvas tents offer an immersion in peace and quiet. 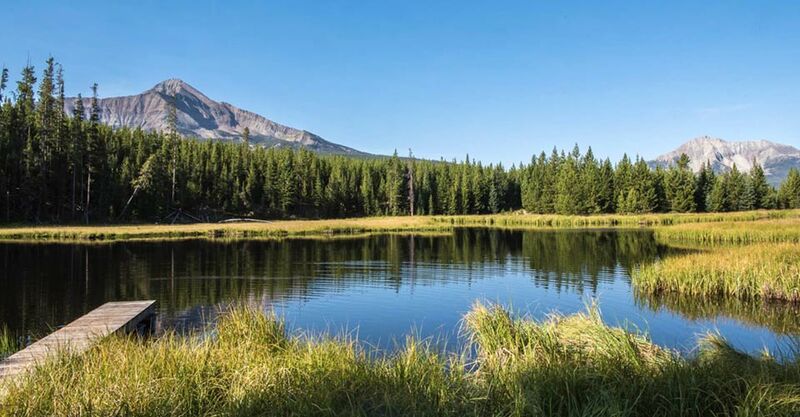 Located well away from park throngs near Big Sky in Montana's Gallatin Valley, revel in silence, stars and a chance to commune with nature in solitude. Sleep in real log beds with down duvets, Pendleton blankets and fine linens. Each tent has a wood stove, private toilet, hot shower and individual veranda. Dine on gourmet home-cooked meals complemented by fine wines. Our safari is limited to 14 travelers, and we divide the group further into two separate vehicles so everyone has an unobstructed view of landscape and wildlife. Our group is accompanied by two naturalist Expedition Leaders—one in each vehicle—plus a staff support person for a guide-to-guest ratio that ensures the utmost in personalized service and interpretation. Exclusive Nat Hab Safari Trucks—Custom Pop-Top Roofs Enhance Viewing! 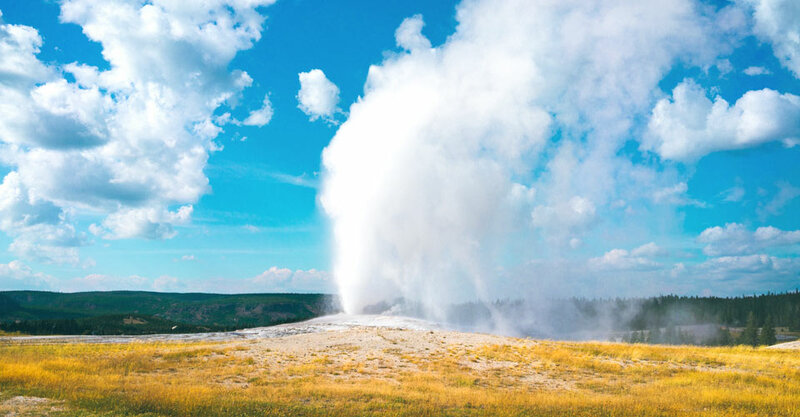 When travelers hear "Yellowstone," most think of the famed national park. 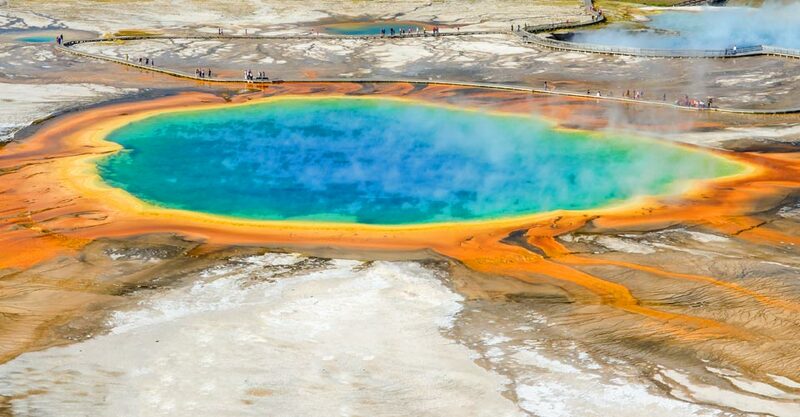 But it's just a part of one of Earth's largest nearly intact temperate-zone ecosystems. 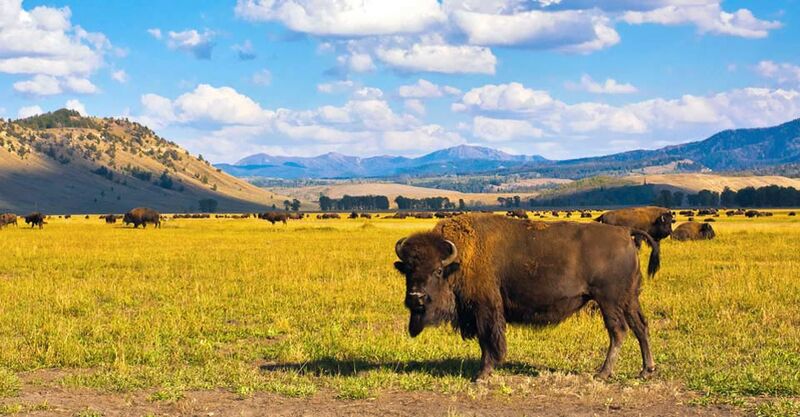 The Greater Yellowstone Ecosystem covers more than 34,000 square miles in the Northern Rockies and encompasses a wealth of diversity in wildlife and geologic wonders. 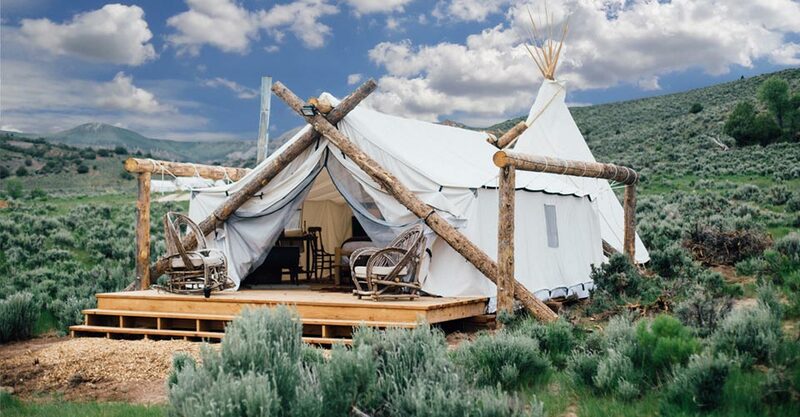 You'll not only discover the park in depth, but we also spend two days exploring the less-traveled northwest sector of the ecosystem, based at a luxury safari-style camp near Big Sky, for an even richer experience. Our Expedition Leaders live here year-round and know the Greater Yellowstone area like few others. Averaging eight years’ guiding experience, our naturalists have in-depth knowledge of the places we visit, the behavioral patterns of wildlife, and where and when to be in particular places to see animals. We can't emphasize enough how much difference this expertise makes to your overall experience. Each Expedition Leader has a formal biology background and is also a natural history educator. Our guides are also in constant communication with local wolf researchers, giving our groups the most up-to-date, inside knowledge of wolf locations and activity. See Expedition Leader bios with traveler comments regarding the quality of our leaders. 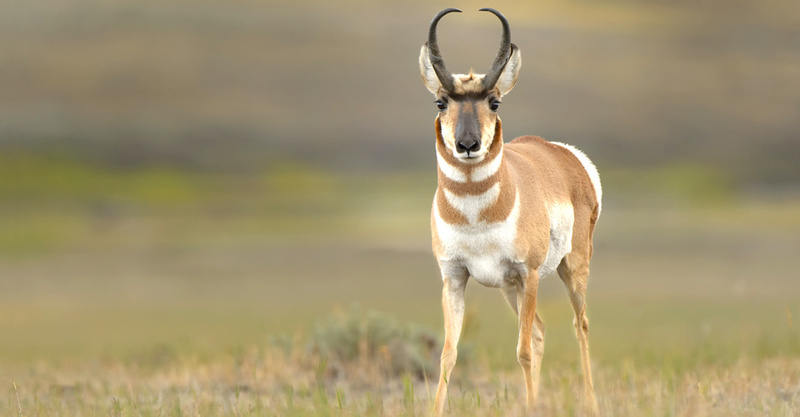 We have arranged a special opportunity to meet and visit with Dan Hartman, one of the Yellowstone area’s most famous wildlife photographers, whose work has been featured in National Geographic. 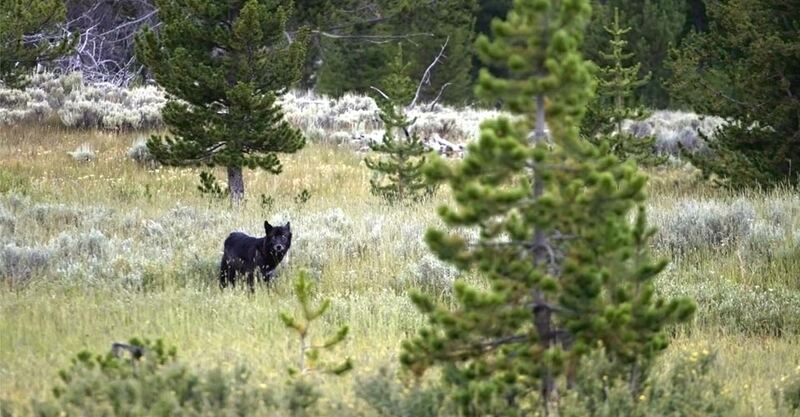 His wolf images are renowned, and he is an important Yellowstone naturalist in his own right. We all care about the planet, and you can travel with us knowing that the emissions from your trip are 100-percent carbon-offset. Natural Habitat Adventures is the world’s first carbon-neutral travel company, a feature that is especially critical when considering the substantial threat that natural places and wildlife face from our planet’s warming temperatures. 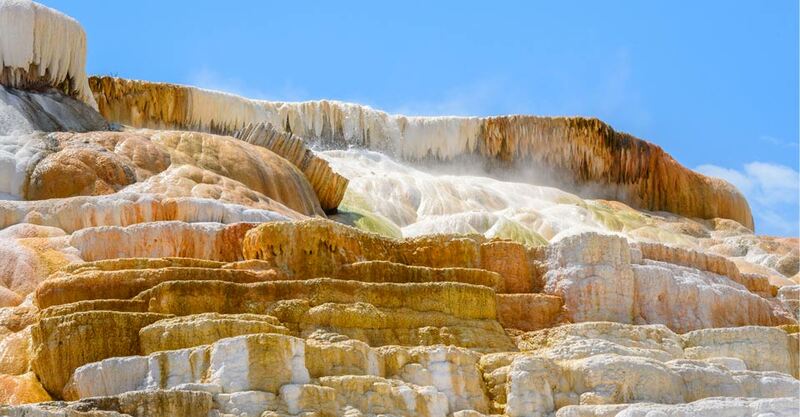 Fill out the form below to receive additional information about our Safari America: Yellowstone Country. Hi Nat Hab, I’m interested in your Safari America: Yellowstone Country. Can you please contact me with more information?